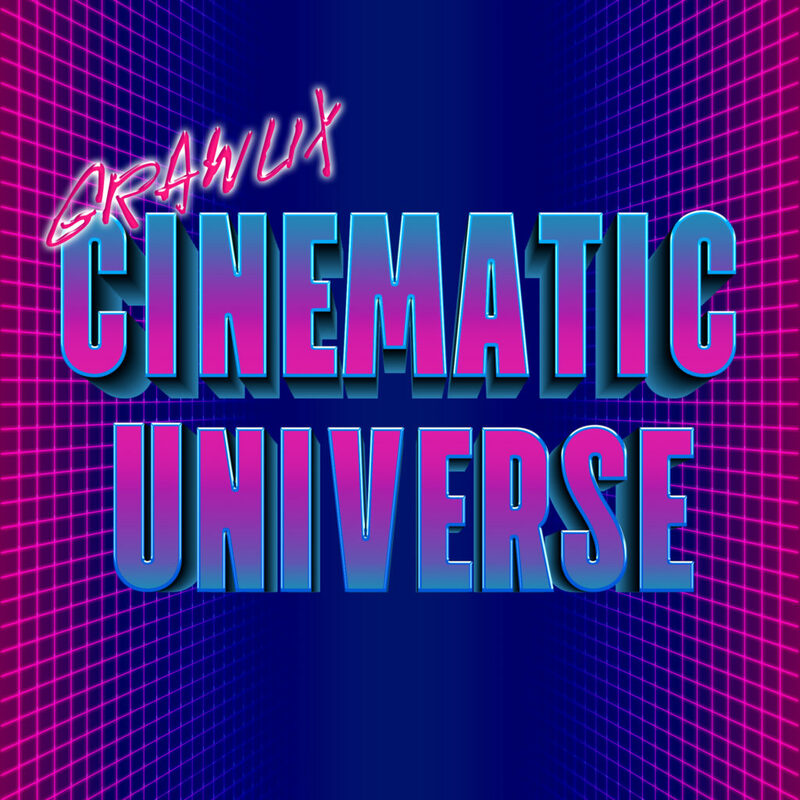 From the people that brought you The Grawlix Podcast comes a new, timeless classic. Two nerds embark on a journey to find the next big movie mega-franchise. Two nerds. Two movies. One CINEMATIC UNIVERSE!